The Road Haulage Association is not surprised by the findings of the Commons Public Accounts Committee that confirm the Association’s view that government departments – in particular the Department for Transport – have fallen woefully short in their preparations for the UK’s exit from the EU. 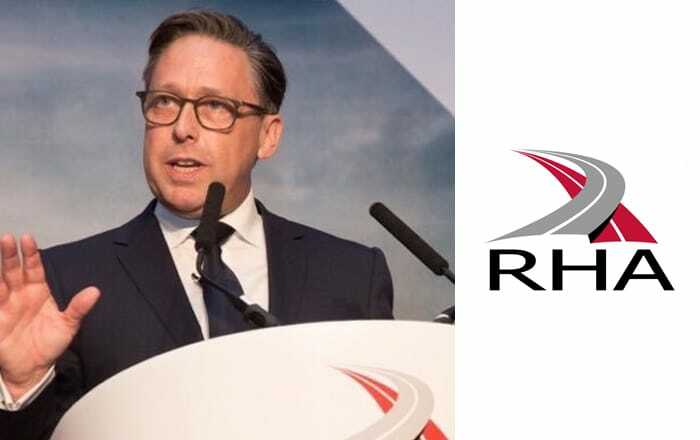 Commenting, RHA chief executive, Richard Burnett said: “For the past 18 months we have strongly voiced our concerns to government officials, specifically to the Secretary of State for Transport, Chris Grayling. 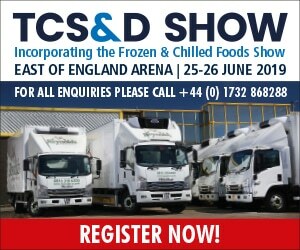 Each time our concerns were met with the same response: that UK international hauliers had nothing to worry about. The Department for Transport has failed to make timely preparations to procure the additional freight capacity needed to transport critical goods. The Department’s procurement approach has been rushed and risky and preparations have been conducted in secrecy with inadequate stakeholder engagement. “We could not agree more,” Richard Burnett continued. 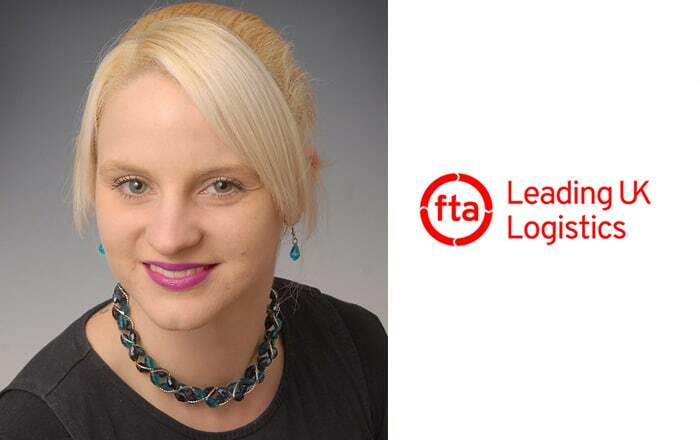 “The road freight industry relies on accurate planning yet with only 13 working days until Brexit we are still in the dark about future border crossing procedures. Our pleas for clarity have been constant – yet none has been forthcoming. Previous : Truckers Caught Up In French Customs Dispute Magnet For Migrants. Next : Twenty-Two Percent Tariffs For ‘No-Deal’ Imported HGVs Will Cripple UK Hauliers, Says RHA.